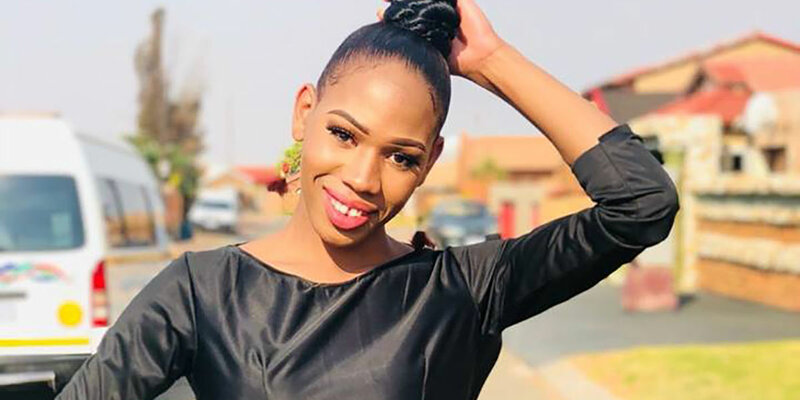 Members of Gauteng’s queer community are in mourning over the loss of Miss Gay Jozi 2014, Miss Tee Menu, in a tragic car accident in Johannesburg’s East Rand over the weekend. The 24-year-old LGBTIQ beautician, fashion designer, and entrepreneur was a well-known personality in Gauteng’s drag and trans communities. Her popularity was evidenced by the flood of tributes on her Facebook page that followed her passing. Miss Tee’s first runway outing was Miss Gay Daveyton in 2013 and she won the coveted Miss Gay Jozi crown the following year as a freshly matriculated teenager. Miss Tee also scored titles such as Miss Gay Daveyton Photogenic 2013, Miss Uthingo 2013, Miss Simply Blue 1st princess 2013, Miss Valentine’s 1st princess 2013 and Miss Queen of Queens 1st princess 2013. The vibrant young woman was immortalised in the work of acclaimed photographer Zanele Muholi, who featured her in her Brave Beauties series. 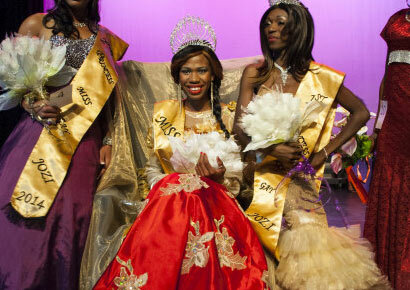 Jerome Camp, co-founder of Miss Gay Jozi, told MambaOnline that he was deeply saddened by Miss Tee’s death. “She was a personality in a million. She had direction and was a great people’s person. She was very loyal, dedicated herself to the LGBTI and was a Queen of note,” he said. In addition to her role as a beautician and designer, Miss Tee also worked part-time as a hostess at Exception Lounge in Daveyton. It’s understood that she was on her way home from the lounge in the early hours of Sunday morning when the accident occurred. She is survived by her mother and siblings. “The one thing I loved about her is her family support throughout her journey and that’s rare. Her mom was her designer and best friend,” said Siba.